KUALA LUMPUR: MyHSR Corporation Sdn Bhd (MyHSR Corp) plans to appoint a technical advisory consultant (TAC) to review the technical aspects of the Kuala Lumpur-Singapore High Speed Rail (HSR) project’s cost reduction options. The TAC will review and validate the proposed infrastructure assets within Malaysia, such as alignment, stations and HSR maintenance facilities, the company said in a statement today. 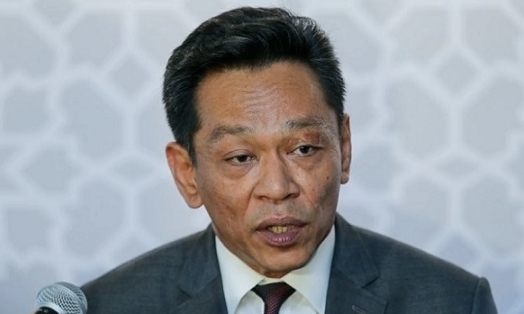 Chief executive officer Datuk Mohd Nur Ismal Mohamed Kamal said the appointment of the TAC was an important step before the end of the suspension period in May 2020. Malaysia and Singapore have agreed to suspend the construction of the KL-Singapore HSR until May 31, 2020, to enable both countries to find the best way forward for the project.